NY gets a heavy dose of funk on recently announced tour. 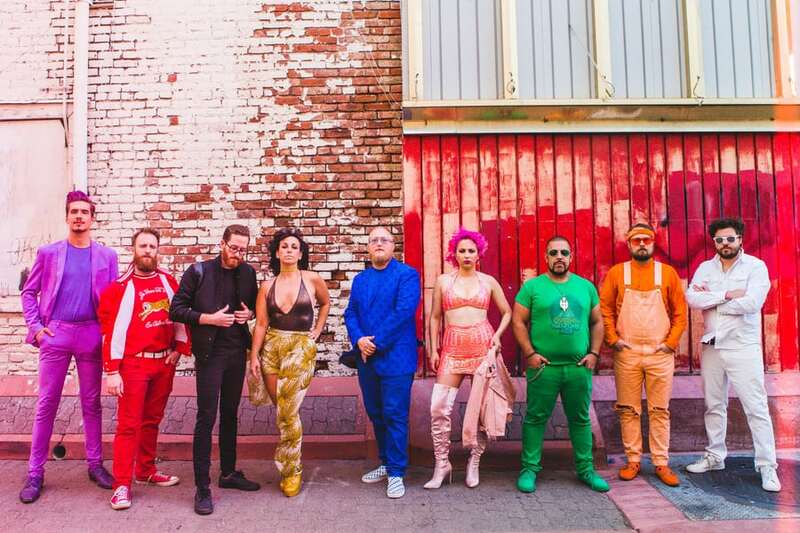 In a recent and major development from the Brooklyn-based funk band, Turkuaz, the nine member group announced they will be going on tour to promote their newest album Life in the City expected to drop on Sept. 28. However, that is not all. For truly dedicated fans they have also released the massive “Lifetime in The City” giveaway which offers two album pre-order bundle options, each with its own benefit. For only one week, the options for the bundles include a limited edition colored vinyl LP, an album t-shirt, and a digital version of the album also gift wrapped in a limited edition Life in the City Nintendo Cartridge. 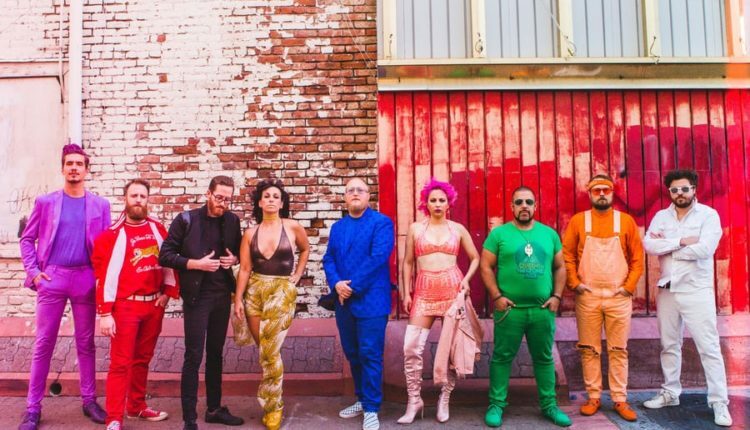 The generosity of the giveaway does not end there as only one lucky fan will randomly receive a golden cartridge in their pre-order which guarantees free Turkuaz concert tickets for life. This colorful and sensational group also released a music video for one of the nine tracks set to appear on this album, also named “Life in the City,” which highlights the creativity and barrier-breaking spark of city funk that each of them shines out. For the duration of October and November, New York fans especially will have several opportunities to witness these electrifying performers as they have an impressive five dates locked in for this highly anticipated tour.